Every morning, the average person often looks for two things upon waking up, which are coffee and television. Most people open a television screen while brewing their coffee. They may not be aware of it, but those who pair coffee and TV find themselves with the perfect pairing for an average morning. Most people brew coffee because of what is available, but you can make your beverage to compliment your plans for the day. Same as watching television, you can develop a routine of what shows to watch during the morning. The satisfaction of creating a perfect pairing of coffee and TV can jumpstart the rest of your day. However, a lot of people do not know that there is a perfect type of coffee for every television series you can watch. Here are a few types of coffee that go well with the television show genres you regularly see. 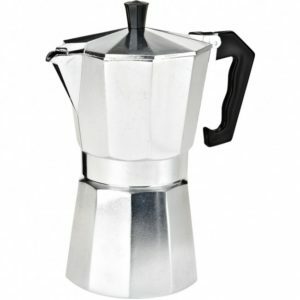 Many people find espresso too overpowering for a morning cup of coffee. 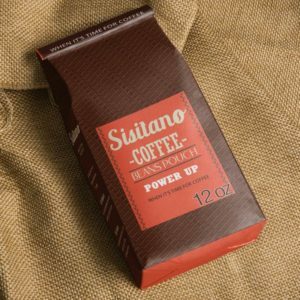 Using specific blends of espresso to make an Americano is the best way to enjoy caffeine without enduring the sharp and bitter taste. You also have control over how potent your Americano will turn out, depending on the amount of water you use. Americano is the best type of coffee to drink when you want to be alert for the rest of the day. When watching TV, the Americano is the perfect complement if you’re going to check the latest news and current affairs. Keeping yourself updated with the day’s traffic, weather, and crimes require focus and attention, which the Americano drink can heavily provide. The Americano can kick start your day of work as well. The beverage can keep your energy levels high for a long day at the office. To make an Americano, merely take an espresso shot and add hot water. 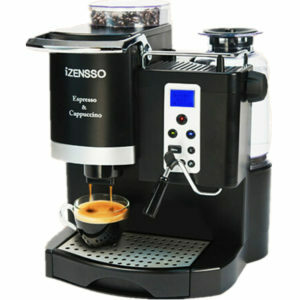 There is no right amount of espresso or hot water as you can brew your coffee yourself depending on your preference. The espresso can also be a viable option when watching the news, but take it after eating breakfast. Drinking espresso shots on an empty stomach can be very harmful. The hydrochloric acid formed in your body can damage your stomach. Overall, drinking Americano and watching news will make up for a productive morning. Sporting events usually happen at night, which means the perfect beverage compliments of sports are generally beers and hard liquors. However, most sports enthusiasts dedicate their mornings to watching the sports talk shows, which analyze and react to the games and athletes playing the night before. The sports talk shows can also feature upcoming rivalry games or contentions for awards across different fields. If you are lucky, you can watch the replay of the match you missed. The addictive Italian drink, Cappuccino, can be the perfect partner to your sports addiction. A coffee beverage made up of double espresso shots with cream or steam milk foam. The Cappuccino offers a soothing taste with a kick of sweetness. The Cappuccino provides a perfect combination of alert and calm, which can keep you on the edge of your thoughts. 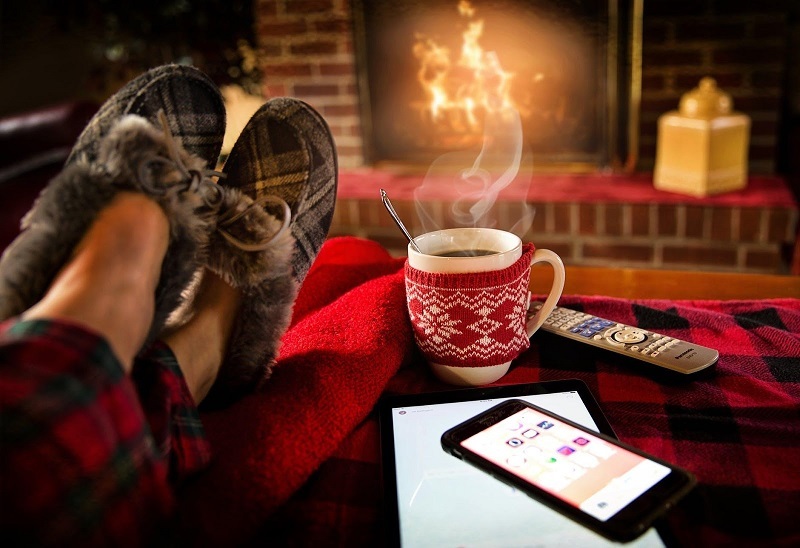 People who stay at home often during the weekends or the holidays usually find themselves looking at a whole free day with nothing to do. Soon, the dream of binge-watching a new television series or movie franchise starts to seem possible. There are also days when a lot of people plan for dates or family gatherings that require long hours of staring at screens. The Macchiato, a signature drink best for parties or tea sessions, can be a good option for binge-watching. The Macchiato beverage is an explosion of flavor that you can serve hot or cold. The macchiato is a stronger version of cappuccino, which makes it perfect for extended events. To make a macchiato, you need milk, caramel, two espresso shots, and vanilla syrup. You can also add a layer of foam to make your drink even more exciting. If you want the drink to be cold, add ice. A lot of people use their mornings to catch up on deadlines, write novels, conceptualize on ideas, or do research. Morning often comes with the description as the most productive time of the day. Those who do their work in the morning can look to Latte as their best complimentary drink. Educational television shows can offer research for your job or school. Video-sharing websites propped to your television can also be helpful for your homework. There is a lot of television series that offer educational information like science, math, or art. Cartoons can even fall into this category. Researching can be a bit exhausting, which makes the Latte drink a perfect companion. Most people take latte as a casual drink, which allows those who are working to focus on their tasks while enjoying occasional sips during small breaks. The Latte is an espresso-based beverage with milk. The most distinctive feature of a latte drink is a barista’s expression to get creative with it. Most coffee shops serve latte with decoration and art. You can enjoy your coffee with a mini-masterpiece, which satisfies both your stomach and your brain. Extract your espresso from the bottom to create darker shade on the surface of your latte. There are a lot of coffee beverages that can pair with your activities every morning. While reading the article, you may even be enjoying a coffee of your own. For coffee lovers, a drink may be more satisfying when you are accomplishing tasks along the way. Your day starts with how fantastic your morning turns out, where the great combination of coffee and television can help. Surely, coffee and TV are your perfect pairing during the morning. It does not only allow you to be more productive, but it can also be a source of entertainment.